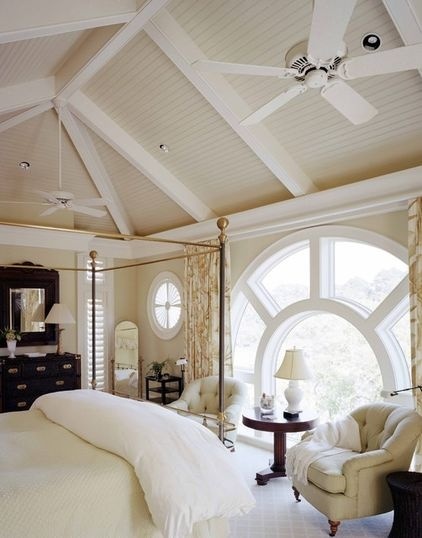 From sleek and modern to cozy and romantic, there are so many beautiful window possibilities to choose from. 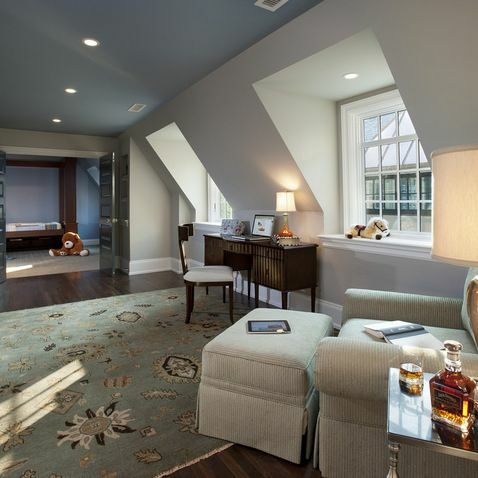 When picking the right style to fit your home renovation needs, consider the overall atmosphere you desire. Different windows let in different kinds of light. 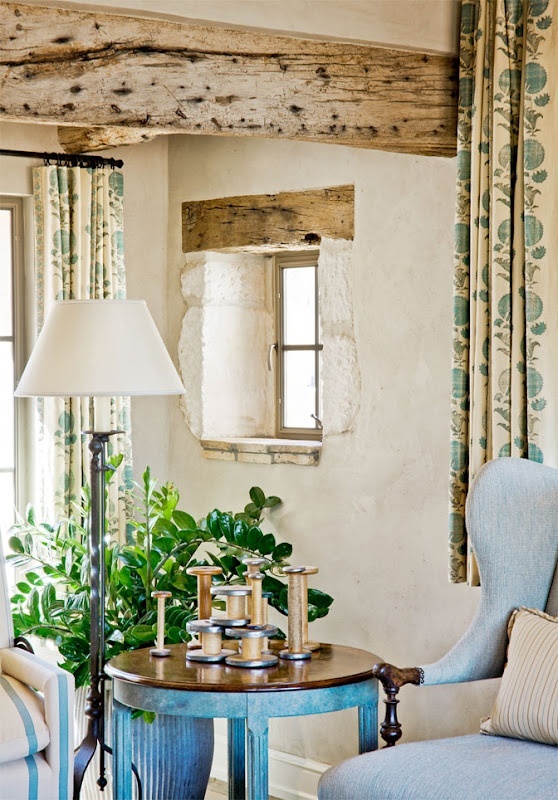 A floor-to-ceiling window pane will let in more light than a sliver of glass tucked away in the left corner of the house. 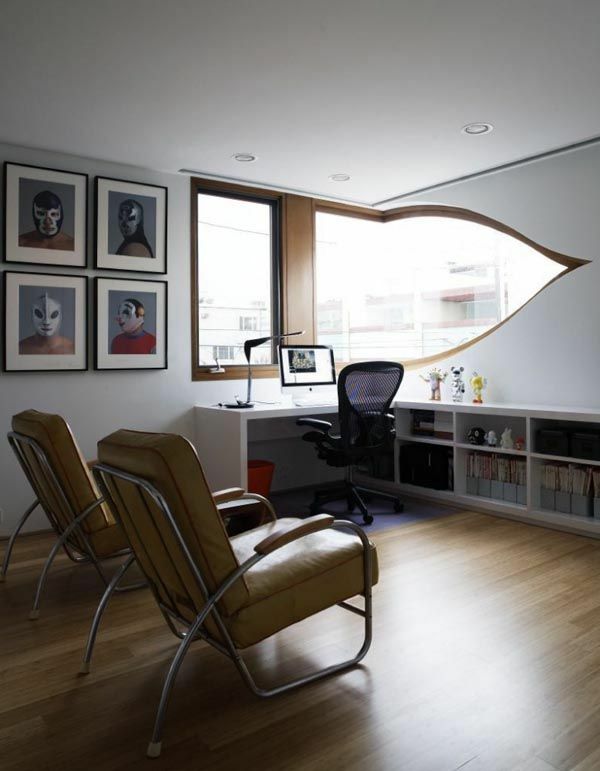 Bedroom windows and home-office windows also differ in selection. Before you make any decisions, ask yourself–big or small, round or square, demi-circle or whole, colored or mosaic, simple or detailed. What’s the one thing photographers desperately look to control? Lighting, lighting, lighting! By lighting, obviously I mean natural lighting. Nothing can compete with the warm afternoon sun that sweetly kisses everything in its glory. Maximizing the amount of sunlight in your house will not only be a natural way to stay healthy, but also a smart and environmentally friendly choice to cut your electricity bill each month. 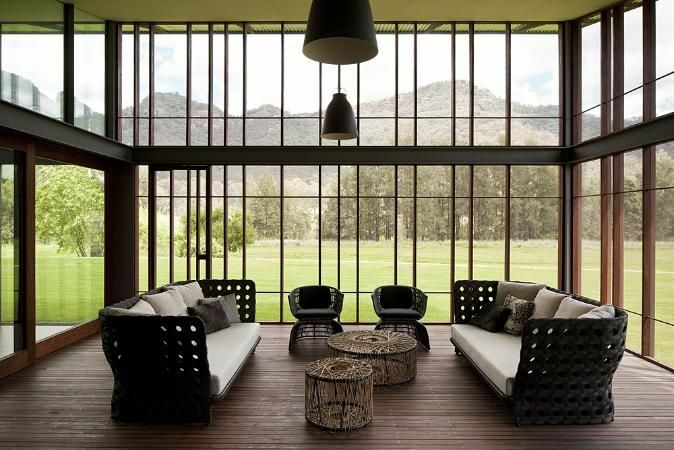 Below are some window selections to inspire you as you consider building your dream house. You know how they say our eyes are the windows to our soul? Well, the same can be said about homes. 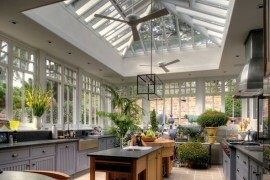 Windows let in life and light, both of which help cultivate a lifestyle that is filled with beauty. 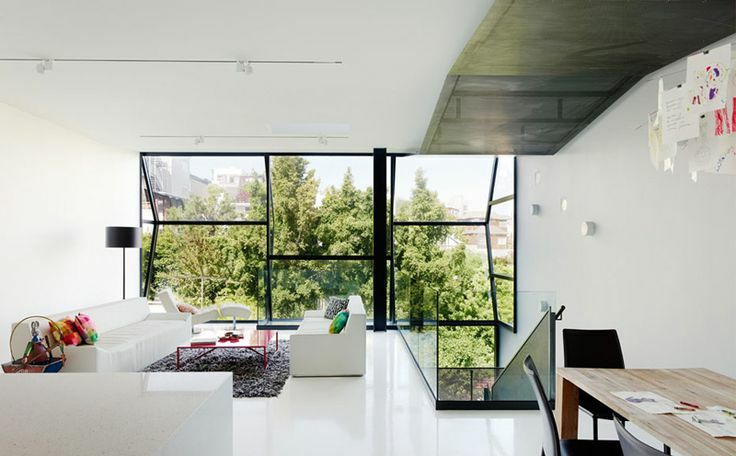 We have all come to appreciate windows that are well-angled and geometrically balanced, but have you ever wondered what it would be like to install a piece of glass that is nowhere near traditional? Given the chance, it would be in your favor to experiment with varying sizes and shapes. 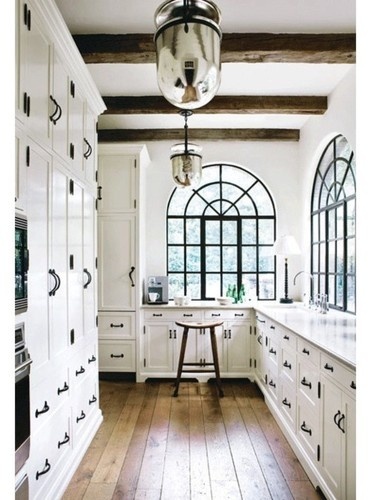 You might be wondering exactly where in the house could you install these quirky options. 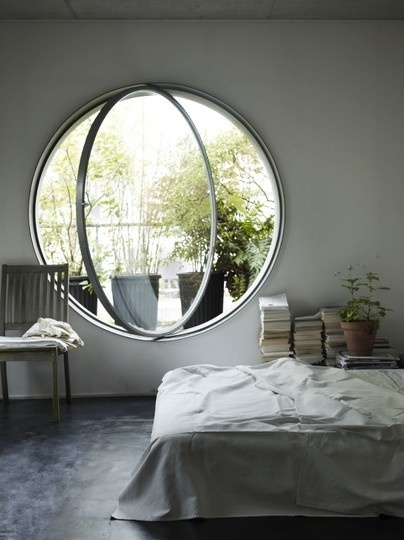 For starters, round windows would be a great addition to nurseries and playrooms because the overall attitude of the room needs to be accented with something a little more delicate. 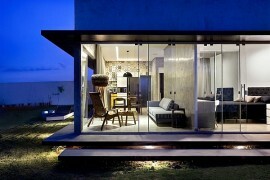 Personal studies would do best with a kind of window that contrasts the level of seriousness within. 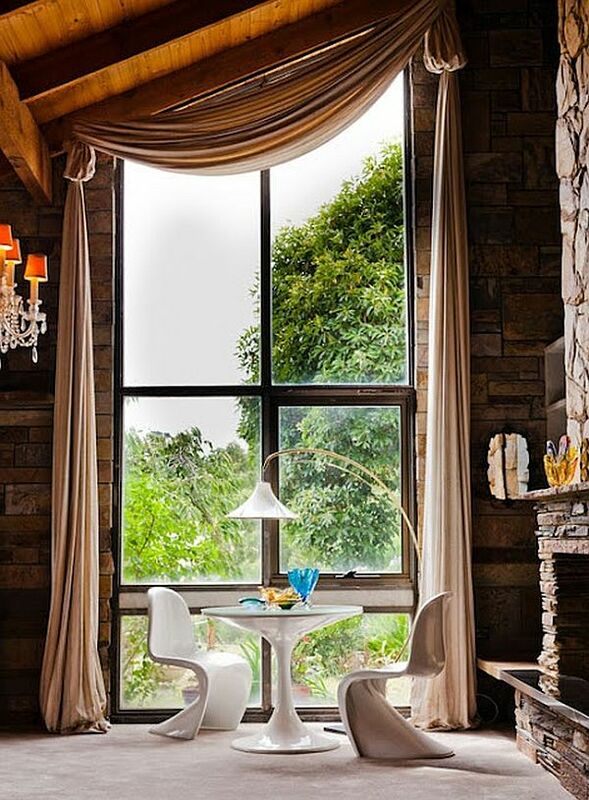 Floor-to-ceiling windows boast elegance. They have the energy to command the overall ambiance of the room, creating a setting that is comfortable and invigorating. Large faces of glass can be tricky to accommodate, but if they are done right, they have the ability to bring a whole room to life. 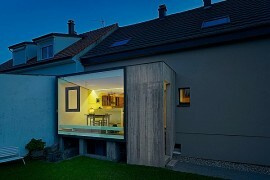 Some windows are frameless and require little to no support structure, while others are a bit more dependent on skeletal supports – it all really comes down to personal preference. 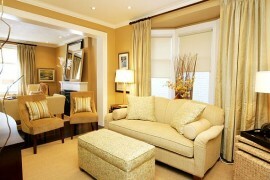 As you can see, windows can be positioned at an angle to add more texture to the room. 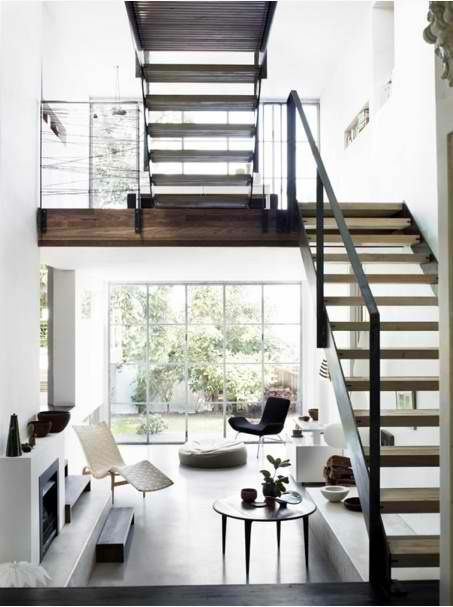 Flat surfaces are fine and dandy, but an unexpected choice can really make your home pop. Deep down, many of us want to turn our homes into sweet, middle-of-the-woods cottages because they are so much more charming than our suburban cinderblocks. 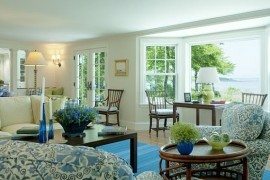 While you can’t reposition your home, you can take inspiration from cottage style and install windows taken from Golidlocks’ front porch. 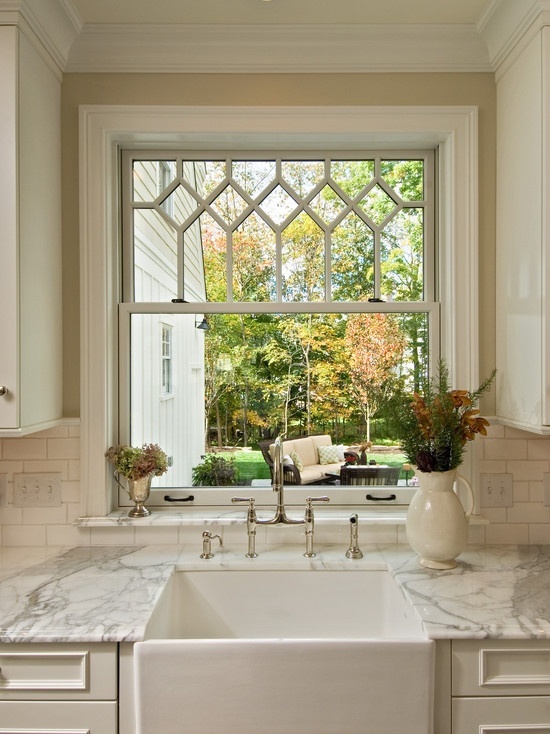 Below we see how charming windows beautifully embellish the kitchen. 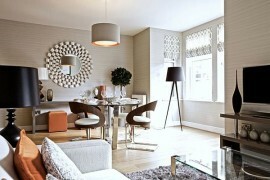 The material used for the frames is another important aspect. 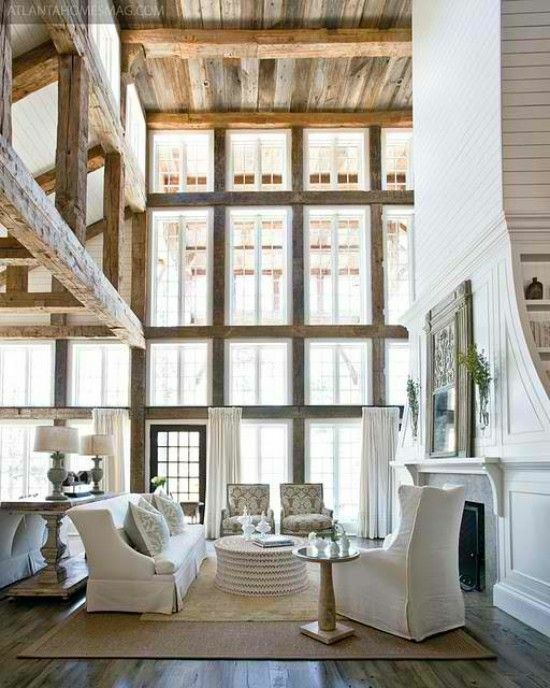 Wooden frames give off a more rustic and subtle vibe, while steel frames are a bit more bold. We spend more time in the bedroom than in any other room of the house. It is utterly important to decorate your chambers with extra care and detail. Semi-circulars with divisions are something you don’t see everyday, and could be a great wall ornament as well. 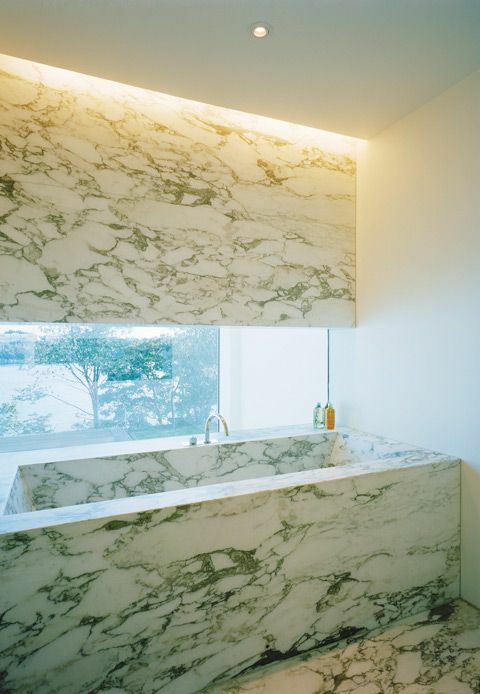 The same amount of creativity you put into your bedroom design should also go into bathroom decor. Relaxing in a perfectly-arranged bathroom is an art in itself.